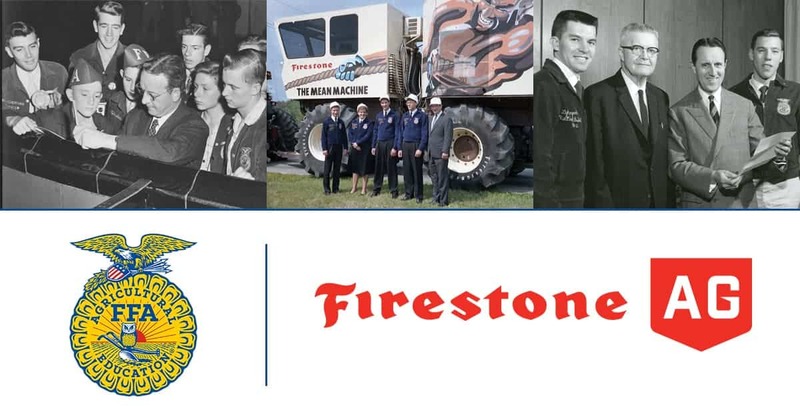 Platinum sponsor John Deere has been supporting National FFA for more consecutive years than any other sponsor…a whopping 75 years! 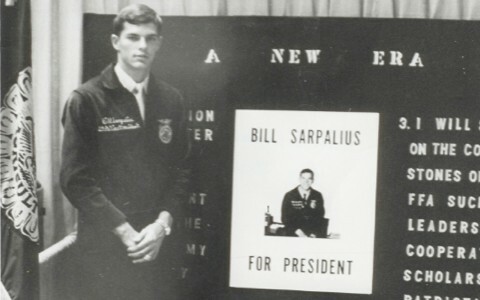 This anniversary is not only a milestone to celebrate because of its tenure, but also because John Deere does so much for FFA. 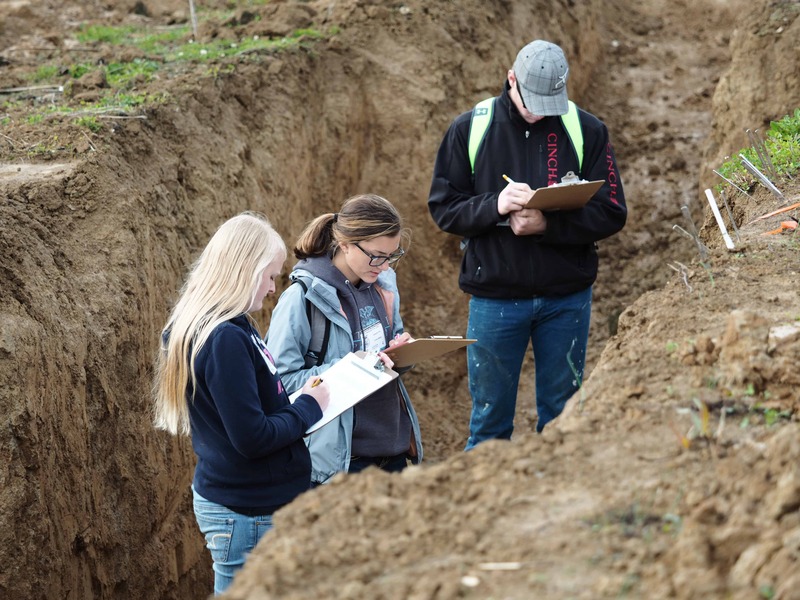 The company currently has a nontraditional alumni chapter chartered in 2014 and is very active in helping members prepare for future roles in agriculture. 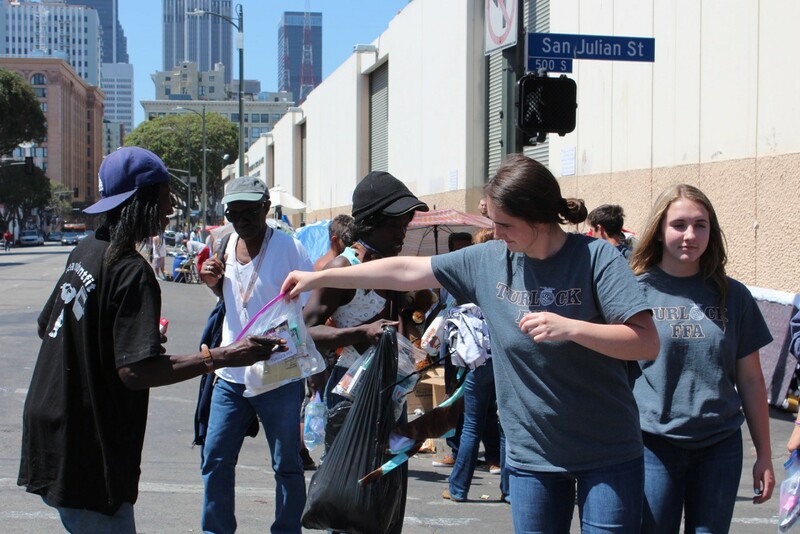 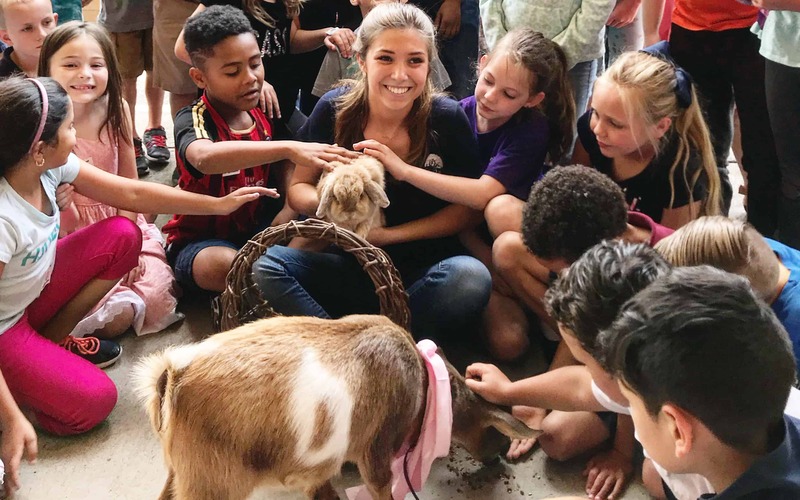 The chapter engages in the National FFA Alumni and Supporters mentoring pilot program, volunteers at FFA conferences and conventions, partners with FFA chapters on community service projects and assists in fundraising at the local, state and national levels. 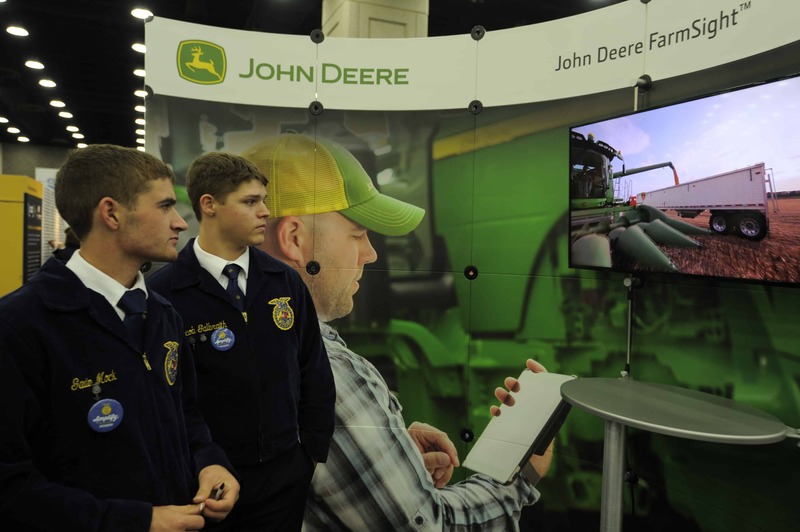 In addition, Deere supports the National FFA Scholarship Program through its dealerships. 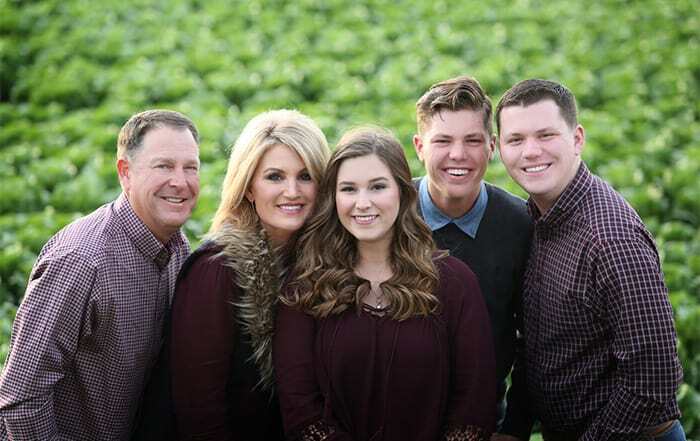 The company has a matching gift incentive for its employees who donate to FFA through a workplace giving campaign. 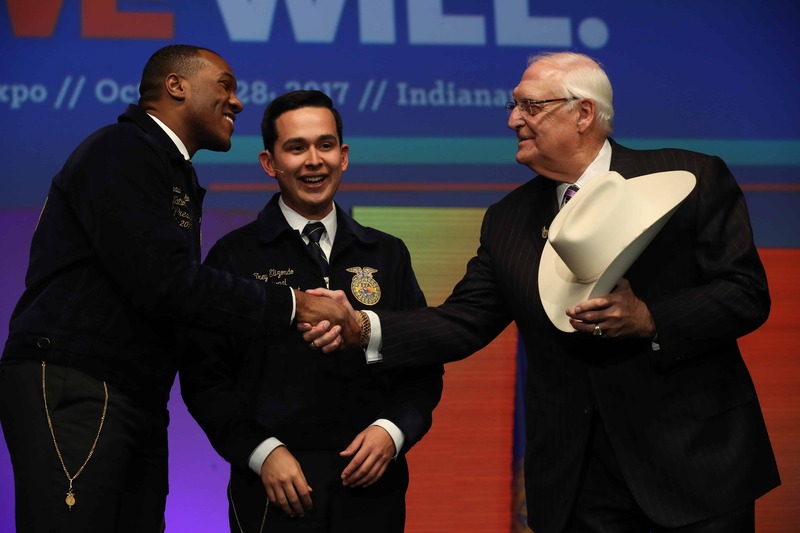 FFA and Deere will wrap up this “diamond anniversary year” of the partnership with several special events during the upcoming 91st National FFA Convention & Expo. 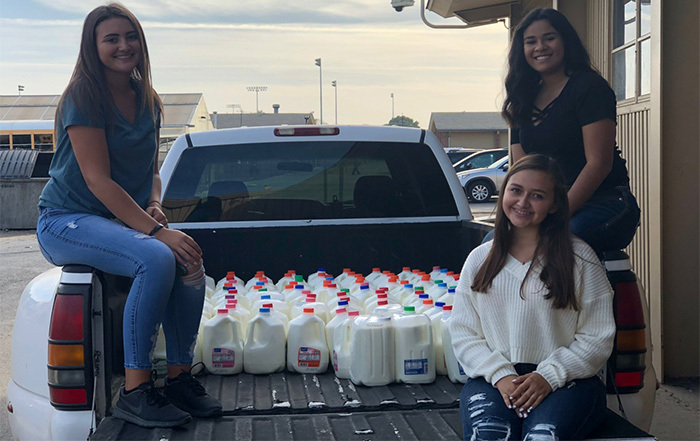 Throughout the year, the company collected items for a time capsule that will be presented to National FFA later in 2018.